According to a report out of Forbes, Google will unveil a new service called “Google Fit” at its I/O developers conference in a couple of weeks. The service will collect and aggregate data from fitness trackers and health-related apps; think steps or heart rate or other fitness activities. Google is also said to be ready to announce partnerships with wearable device makers at the conference. No mention of who those partners would be was included, but we already know that that Motorola and LG have Android Wear smartwatches on the horizon. 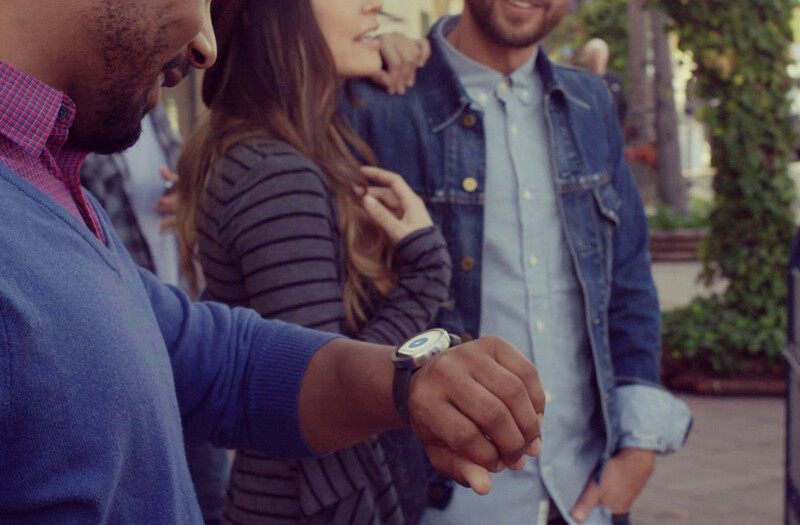 Companies like Samsung, HTC, and Asus are some of the other Android Wear partners. The report could not confirm if Google Fit would be a part of a new version of Android or as a standalone app. My money would be on a standalone app or service, since we have seen Google continue to pull pieces of Android out and place them on the Play store over the last year. Google Fit’s arrival in two weeks couldn’t have better timing, with Apple announcing HealthKit at WWDC a week ago and Samsung also recently unveiling its own wearable platform. Health tracking is the new hot topic in mobile, especially with wearable devices on the verge of exploding. No other details were mentioned in the report other than the service’s existence. Since Google has major Android Wear plans for I/O, you should probably dress appropriately on June 25 and 26. I’m talking headband, sleeveless shirt, jock strap, knee high socks, and Chuck Taylors.